Many box newels feature ornate designs that give them a traditional elegance. The 4240 Box Newel has changed the game with its ultra-simple design. This newel features only one 1/2″ thick grove seven inches from the top of the newel. This clean design gives the box newel a contemporary look that is highly compatible with either balusters or cable railing. In addition to the 4240 Box Newel, we have an entire collection of Craftsman Series Box Newels. 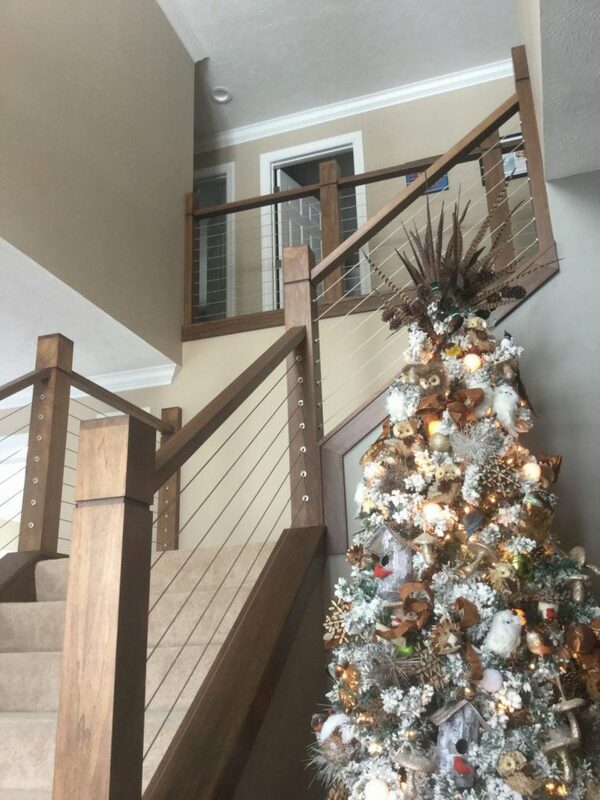 Find the one that fits your style and see what a modern box newel can do for the look and feel of your home.